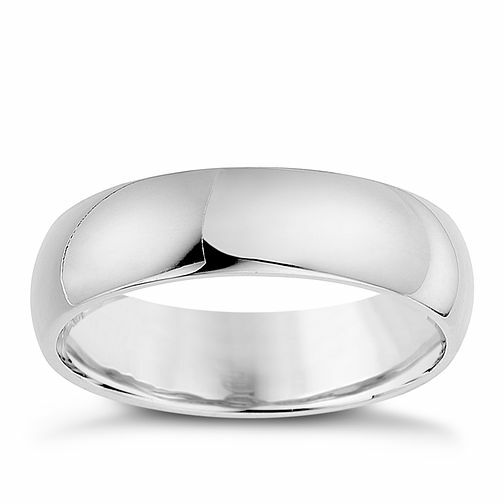 Unisex silver 6mm super heavyweight court ring. Simple and classic. Silver 6mm Super Heavy Court Ring is rated 3.5 out of 5 by 8. Rated 5 out of 5 by Anonymous from Perfect Bought this as a present for my boyfriend and he loves it ! Very nice quality and looks gorgeous on. Rated 5 out of 5 by Anonymous from Great Bought for myself, perfect for what I was looking for.